One of the cleverest tags in the travel business, it perfectly sums up this multifaceted country of more than 1600 languages and dialects, scores of ethnic groups and the birthplace of at least four of the world’s major religions. The cultural experience of India is overwhelming to many, especially for first-timers and travelling with a reputable operator that understands the needs of the modern sophisticated traveller is imperative. Land travel has always been a nervous exercise on the roads of India and this is one of the reasons why the rise in popularity of river cruising has been so phenomenal. Once the domain of the hardy and adventurous, the Indian rivers are quickly becoming the new highways for those wishing to travel in relaxed comfort without the anxiety of the notorious Indian traffic. 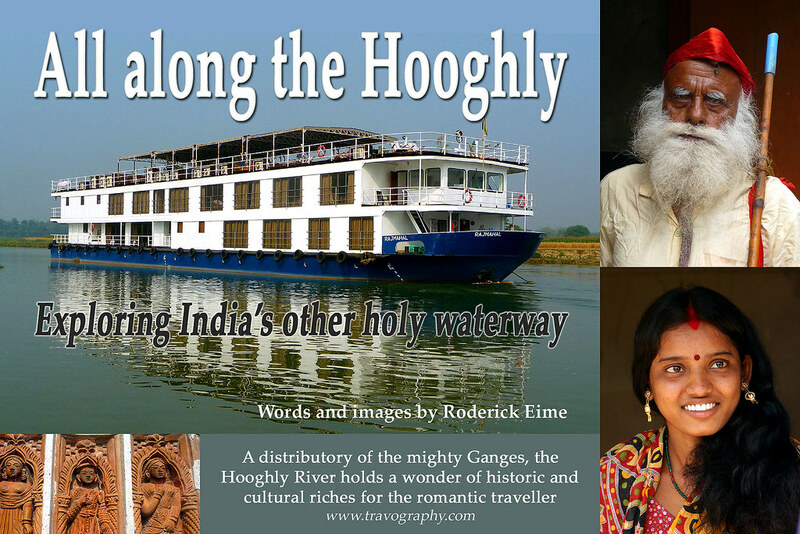 With luxurious new ships being launched to cater for this increased demand, the Ganges, Hooghly and Brahmaputra are seeing visitors like never before. 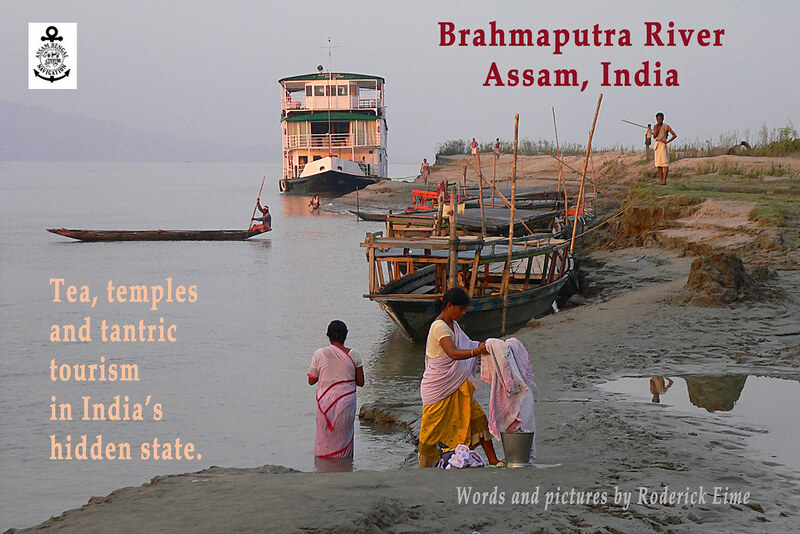 Cruise specialist, Roderick Eime, can provide a comprehensive examination of the ships plying these holy rivers that take you to temples, tea plantations, jungles and bazaars all along the way.